My MIL is actually obsessed with Rafa, so it has been a rough few years for her... I'm glad he is having a good go! I saw there was a floating tank here in Pittsburgh & I'm not sure I could do it. I'm claustrophobic!! It sounds cool though. Also - I LOVE Parenthood. So, so good. I <3 Lauren Graham. Maybe I'll pick up her book! I'm currently reading 'The Shack'. You definitely should read it..it's amazing and gives a great behind the scenes look at her shows. Wow that's great to hear! I'll definitely be talking to you about it. 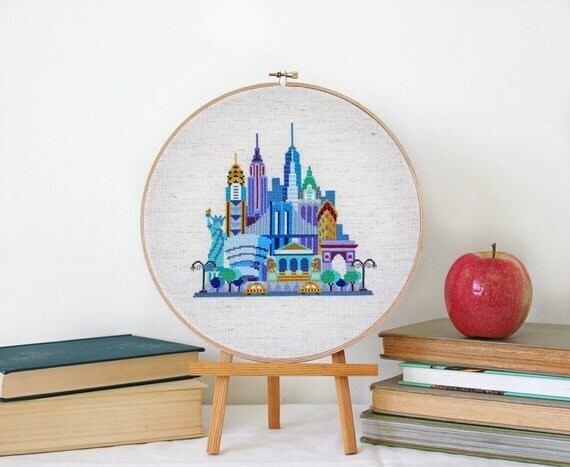 I can't let myself get into any more crafting projects right now but if I was going to pick up a new one cross-stitching would be my first choice! A friend of mine tried out floating last spring on a whim because there was a really good groupon deal, he said it was a cool experience but not one that he needed to do on a regular basis. The World Marathon Challenge sounds absolutely amazing and totally exhausting! If you liked Today Will be Different, check out Where'd You Go Bernadette? By the same author! that is one of my absolute favorite books. I'm on the waiting list for Lauren Graham's book! I almost bought it a couple of weeks ago, but forced myself to put it down, leave the store and start of the many books I have in my to read pile. I've heard that one is even better! Thanks for the recommendation. This is the truth: that when I read the part about the floating thing I started not being able to breathe and my anxiety levels went through the roof. Which means I probably have to do it just to get over my fears. I force myself to take elevators. I HATE THEM. EFFFFFFF. AHHHHHHH. Okay okay so I want to read that Lauren Graham book! I listened to Meb for Mortals and I feel bad saying this but it was totally boring. I'd read it if I ever got stuck in an elevator. You're crazy just like me!! if something scares me it means I have to give it a try. LOVE LOVE LOVE PARENTHOOD! Seriously. Watched it maybe 6 months or a year ago, and I MISS them, and want to start the whole series over again. It's such a great show. And let me just say that you spend 6 seasons falling in love with this TV family, and the ending is satisfying, which is something I feel a lot of series finales kind of miss. oh lordy i hated today will be different hahaha but i'm glad you're loving it! lauren graham's book is on my list, i've read her fiction one and was kinda eh. i started parenthood last year but fizzled out - i know i will love it though so i'll have to restart it. cross stitching! so fancy. i used to do that, it really is such a fun little craft and turns out so well! Ah man, now I'm afraid that I'll hate the ending. Maybe I should just quit while I'm ahead lol! Goodness me, floating sounds really interesting but also quite scary! Would love to know other opinions! I want to hear from more people that tried it too! So far I've only heard good things. I've always wanted to try cross stitching! Perhaps that needs to be my new hobby for 2017! 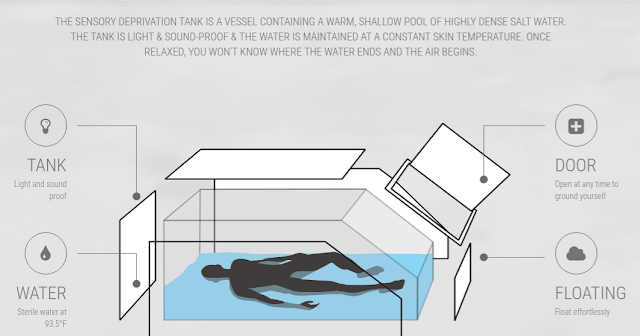 I feel like I would be super freaked out by that floating tank. I am weird and don't really like baths or pools or spas or hottubs or whatever. I don't know why, I just don't! Though I used to when I was a kid.. nowadays I get in and I'm like "okay, I'm done". It's SO emotional and heavy! I am on the waitlist at the library for Lauren Graham's book! I also have Maria Semple books on my to-read list but haven't read any of hers yet. I don't know about that floating thing! Can't wait to hear if you try it out. 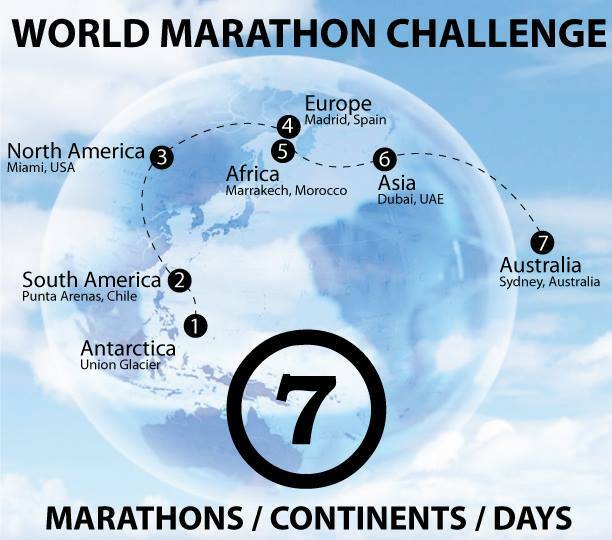 And wow, that world marathon challenge sounds amazing but challenging! It's a fun and easy hobby! You just need a lot of patience.